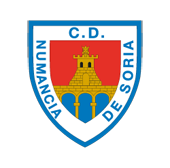 CD Numancia de Soria and César Palacios have reached an agreement by which the Numantino Sporting Director has extended his relationship with the club for a further four seasons, until June 2023. César Palacios first came to Numancia as a player, in the summer of 2004, from Atlético Osasuna -where he had played in the first team for eleven years and had been there for a total of seventeen, if we count his time in the youth scheme-, the club where he had first developed and enjoyed success. 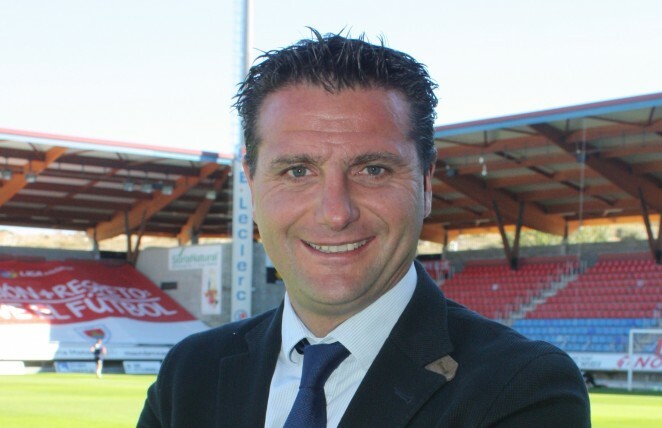 Here, he would play in the first team for a further six seasons, until June 2010, when he hung up his boots as team captain and moved to a job in the club offices, as the Rojillos’ Sporting Director, from one day to the next. In his playing days, César Palacios played two seasons in the top flight for Numancia (2004-05 and 2008-09) and was in the team that went up to the first division at the end of the 2007-08 campaign. He made a total of 197 appearances in the red shirt, scoring nine goals. Also figuring on his CV is a European U-16 Championship, a runners-up spot in the U-17 World Cup and a third place in the European U-18 tournament, all with the Spanish national side. He earned more than 40 caps for Spain below the full international level, which he did not reach. With this contract extension, Palacios will make it thirteen seasons as Sporting Director -the current deal expires in June 2023- which is rare in modern football, where clubs chop and change personnel with ever-greater frequency. The 44-year-old Palacios, (DOB 19th October 1974) gave a press conference to announce the new deal on Wednesday at Los Pajaritos.